We provide photography and Video for dance schools and all live stage events. Our client list includes local dance schools as well as national and international artists. 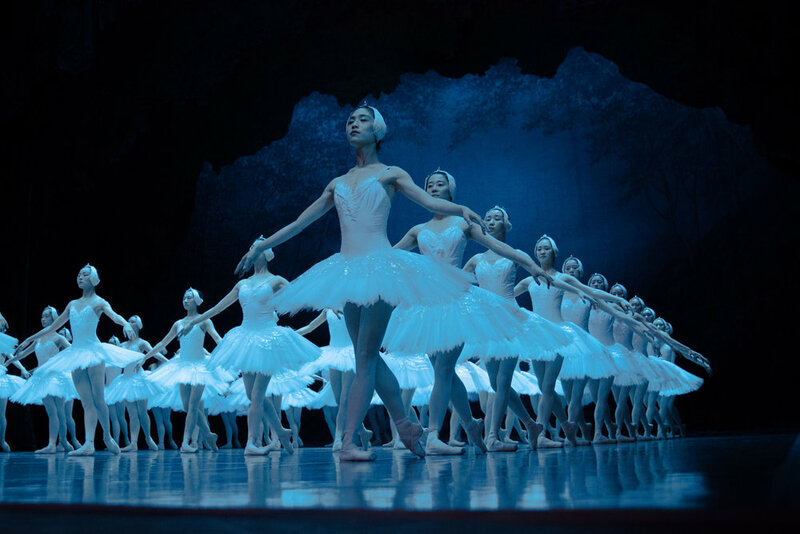 We have covered some of the worlds leading Ballet Companies, Stage performances and International Bands.